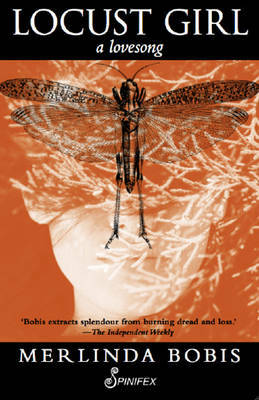 Buy Nest by Inga Simpson from Australia's Online Independent Bookstore, Boomerang Books. “…the moments that most change your life, you never see coming. 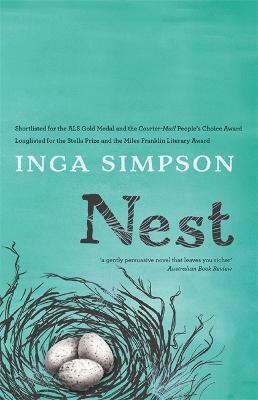 Your position, from deep within the movement – the shift itself – does not permit a clear view.” Nest is the second novel by Australian author, Inga Simpson. In retreat from a fractured relationship, and the loss of her mother, Jen Vogel returns to the Queensland coastal hinterland town of her childhood. Once an artist and teacher, she now tries to live in harmony with her environment, on the edge of the forest, surrounded by her beloved birds, her inspiration: “Sometimes pencil on paper was a magical thing – and birds flew out. Other times they were just marks, her hand an inadequate tool”…… “How could she hope to draw such weightlessness, such grace, such joy.” Weekly visits by young Henry Green for an art lesson punctuate her solitary existence and deliver regular contact with the outside world. When a classmate of Henry’s goes missing, the talk in town immediately recalls her father’s mysterious desertion some 40 years earlier, following shortly after the disappearance of Jen’s close friend, Michael. As Jen is forced to remember the events of that fateful year, interactions with certain townspeople and her elderly aunt gradually reveal a shocking truth. Simpson gives the reader a wonderful central character. Jen is complex and multi-dimensional, and her thoughts and feelings are beautifully conveyed: “For all her years of striving to see like a bird, be like a bird, in the end she was only a lumpy human. And not an especially gifted one at that. She was barely coping on the ground, let alone going to fly, and there was nothing as sad as a bird without wings” or “Now she was just a husk of a woman. Orphaned. Childless. Little more than bone and sinew and skin. Without feathers to hide beneath or a song to sing” show only singular aspects of a character the reader will come to love. Jen’s interaction with Henry is charming and uplifting. Her sweet memories of her father are tempered by the injury of his departure. 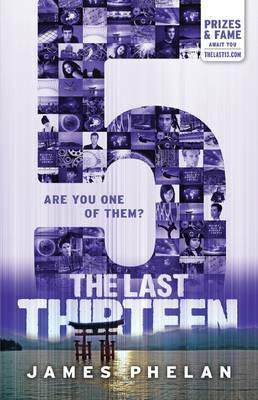 Jen is a character that readers would be pleased to follow further. 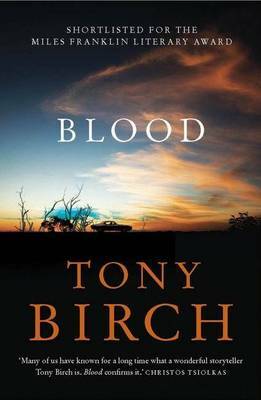 Simpson’s plot contains enough intrigue to keep the pages turning and touches on both topical and age-old themes: the effect of missing persons on those left behind; the stigma attached to the deserted woman; the cause and effect of climate change; the power of religious cults; and the damage wreaked by introduced species. Her extensive research on both bird and plant species is apparent in every paragraph, her love of nature stands out and there are also some interesting tidbits on weeds, chainsaws, drawing and forests. 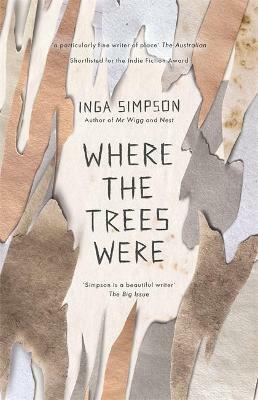 Simpson’s novel is filled with so much beautiful prose, it is difficult to pick just a few quotes to illustrate this: “…the flaking trunks of paperbarks, shedding stories” and “The kookaburras began their telegraph chorus, passing their gossip and joy along the line until Jen could no longer hear it” and “Their knowledge of the seasons was passed down with a strength and certainty that belied their hollow bones and tiny hearts” are a small sample to whet the prospective reader’s appetite. 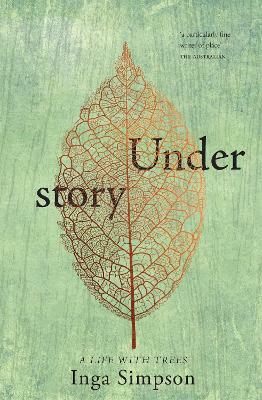 Simpson’s skill with words echoes that of Jen’s with her pencils or brushes: the reader almost hears the sounds of the wet sclerophyll forest (“At first it had been distracting to hear so many birds while drawing another, like trying to recall the tune of a song when something else was playing. 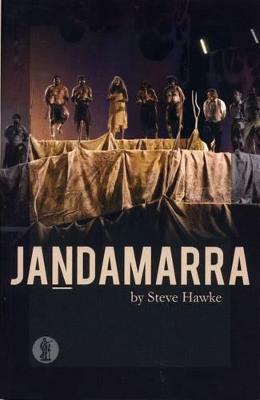 Now, though, they all chattered away as one community, from the same songbook.”), smells the forest’s fragrance, feels the dampness, or the drought (“Her skin was dry and itchy, wanting to flake off like the bark of spotted gums outside. Not that she was lucky enough to have a smooth new version of herself waiting underneath..”) Her descriptions of bathing birds will make the reader want a bird bath outside their own kitchen window; her descriptions of Jen’s artwork will make the reader want to see it for themselves. Emma Kelly has enhanced the wonderful text with a beautifully evocative cover illustration. 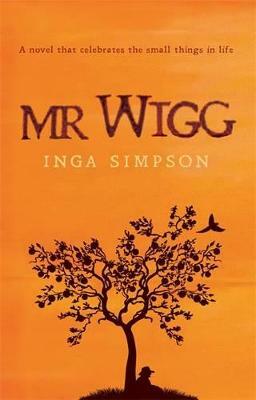 Fans of Mr Wigg will not be disappointed with Nest, and will look forward to more from this talented author. A superb read.